When it comes to affordable holidays, cruises should be your first choice. After all, very few other holiday options take care of all your travel needs, except for maybe Contiki tours. However when it comes to affordable all-inclusive holidays, we like to think cruising is far less tacky than a bunch of drunk backpackers. Cruises offer all of your accommodation, destination transportation, meals and entertainment for one low price. Cruise first, backpack later. Whether you’re a cruising veteran or are a cruise first timer, there’s so much to enjoy on board that it won’t be long before you’re signing back up for the next cruise that leaves the shore. 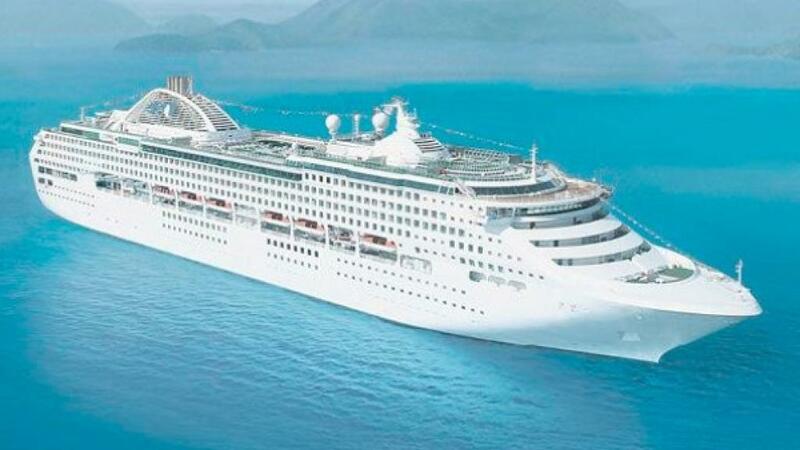 There are a huge range of destinations available on cruises, including domestic and international destinations. Best of all, whether short or long, most cruises visit multiple destinations in one trip maximising your travel cred and giving you the most bang for your buck. Our advice is always cruise first, it’s a great way to meet new people and make new friends. This can come in particularly handy the next time you want to travel as you may already have a couch you can crash on for a few days. Longer cruises are the ideal way to really make the most of the destinations visited and the outstanding onboard facilities. In fact, with so much on offer you’ll often be torn between heading ashore or staying onboard to enjoy the ship. On a cruise, first and foremost are the passengers interests so regardless of how obscure you think your hobby may be there’s bound to be some activities, workshops and presentations to interest you. From cooking classes and flower arranging to art aficionados and stamp collectors, there are a great range of recreational activities and lectures to interest everyone. For the ultimate in affordable holidays, you simply can’t go past cruises.